How did the weed war begin? In the touch and feel garden the lavender bush and some other plants have been taken over by the crab grass. 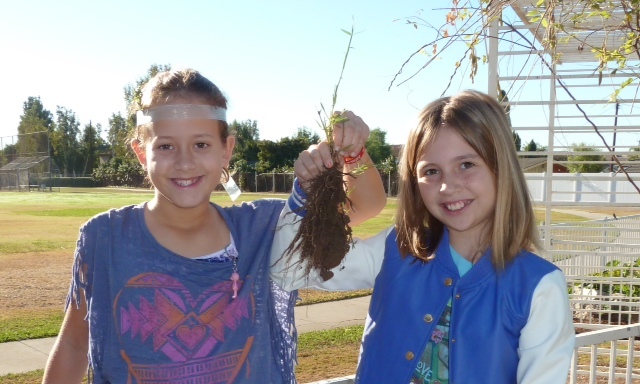 Jordan Jones and Emma Schwarz from Mrs. Helig’s fourth-grade class are looking for powerful students to fight the crab grass and win the victory.